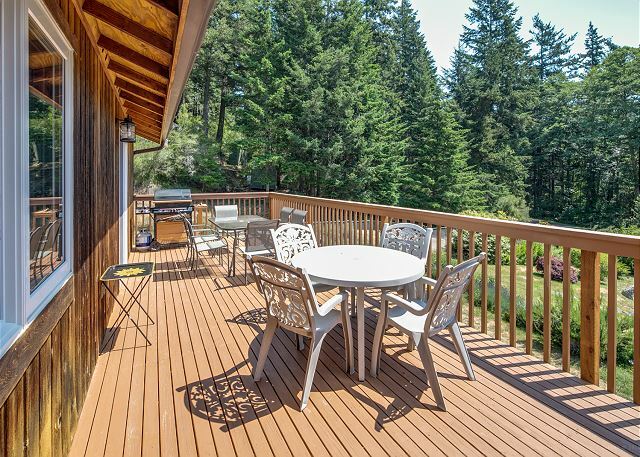 GORGEOUS HOME IN AN UNBEATABLE SETTING – NEW TO THE PROGRAM! 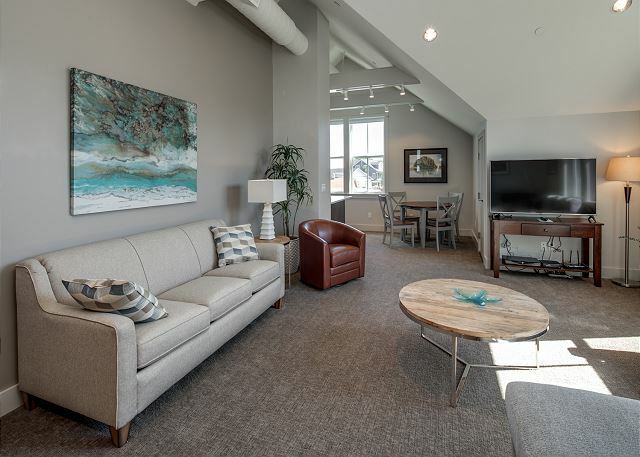 Shed the pace of the city, kick off your shoes, wind down, and happily absorb the atmosphere of an Island summer day in this gorgeous waterfront vacation home on the shore of Fisherman Bay. 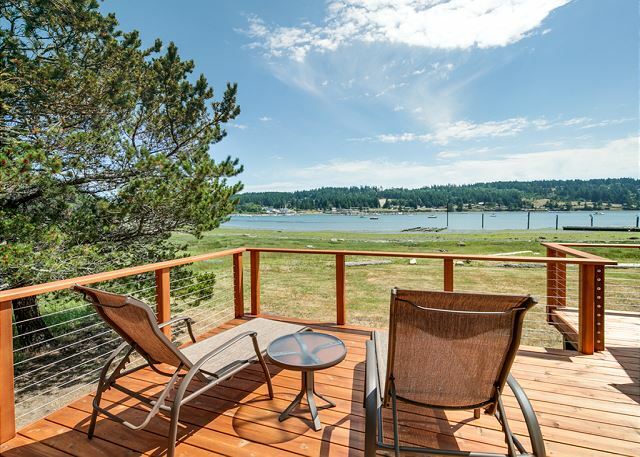 Garden Retreat is a new listing for 2018 It is located 3/4 mile from the laid back Doe Bay Resort that offers a variety of entertainment, outstanding Restaurant Not to mention a beautiful beach, salt water soaking tubs and more! 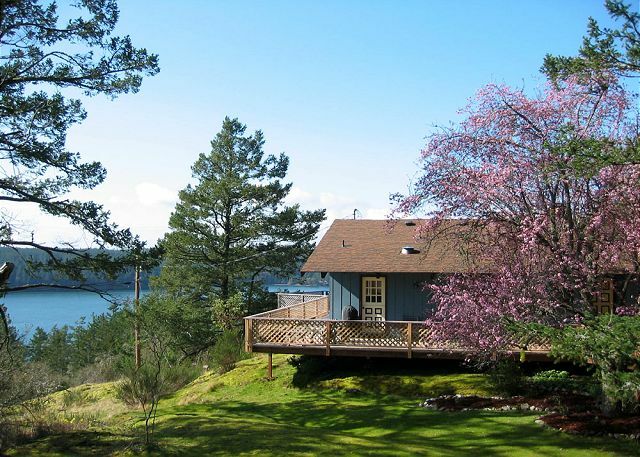 Affordable San Juan Island apartment with great view of Sportman's Lake and Mt. Baker. Open floor plan with large kitchen, living and dining areas. One bedroom, one bath with sofa sleeper. 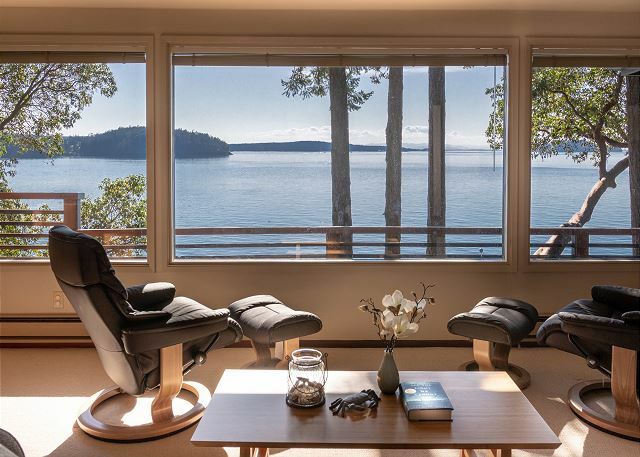 This modern island cabin is perched on high bank waterfront and is ideal for a small family or couple to enjoy. The home is within walking distance to the amenities of Rosario Resort. Contemporary new furnishing, gourmet kitchen, glam master bath, and only 1 block from Rosario Resort and near Moran State Park. Great for couples or small family.